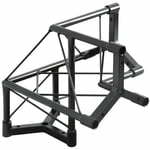 135 wyników. 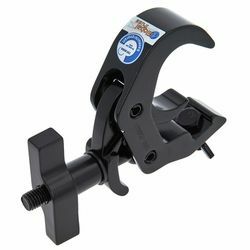 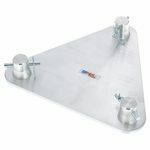 Liczba wyświetlonych produktów 26–50 . 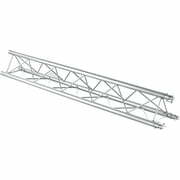 Suitable for shop and exhibition construction, advertising etc. 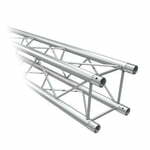 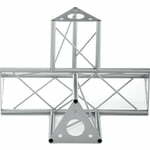 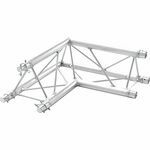 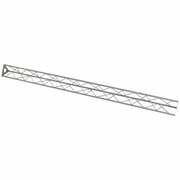 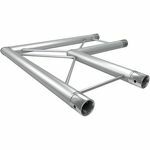 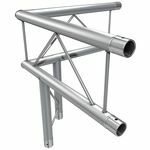 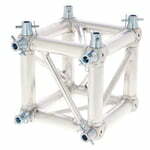 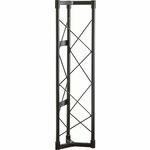 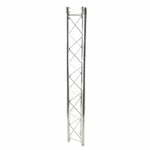 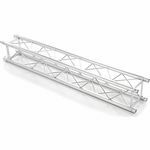 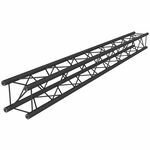 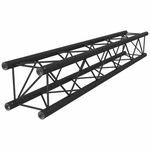 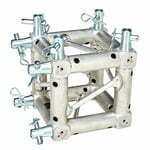 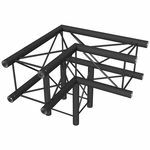 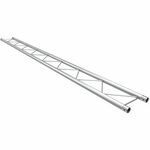 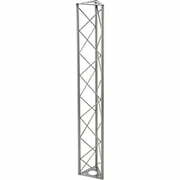 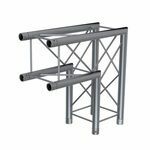 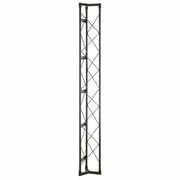 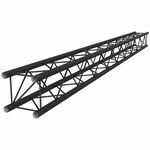 The Stairville Deco Truss is perfect for the shop fitting, decoration in clubs, bars etc. 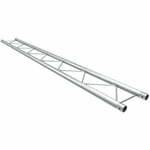 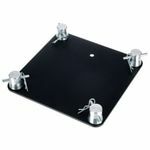 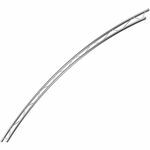 Suitable for many applications in the decoration field such as shop fitting, decoration in clubs, bars etc.